If you didn't file your taxes for the last couple of years because you didn't think you made enough to pay taxes, what should you do? You might be missing out on some refunds that you should have had! "Paying" your taxes can be a misnomer for many folks. 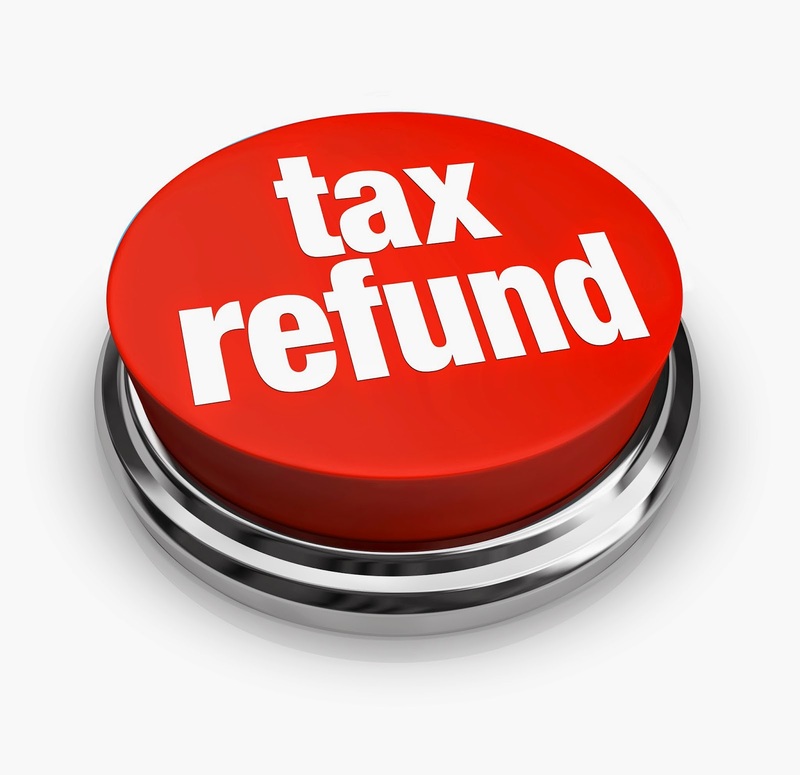 This year, 8 out of 10 people who filed taxes got a refund. The average refund was nearly $3,000, according to the IRS. Many people think of tax refunds as bonuses, but it's really an interest-free loan you gave the government. Filing your taxes is how you collect on that loan. If you don't file, the IRS is only too happy to keep that money. As a matter of fact, the window is closing on returns from prior years -- with a big chunk of money still left unclaimed. About 1 million taxpayers didn't file 2011 returns and are owed refunds. They have until April 15 to file for 2011 or they lose out on that money for good. There's quite a bit of money still unclaimed. About $1 billion in total tax refunds are still owed by the IRS. More than half of the refunds are for more than $698, with most of that money earmarked for seasonal or part-time workers. The reason for this is simple. If you only work for part of the year, your employer still "withholds," or pre-pays income taxes, as though you were going to work all year. Other people who are eligible for refunds include students and families. You may be entitled to a refund from so-called refundable credits. Programs like the Earned Income Tax Credit offer you a tax credit you can get even if you don't owe taxes. The Earned Income Tax Credit provides relief for people with low incomes. Other refundable credits include the Child Tax Credit, which offers refunds of up to $1,000 per child. You might also qualify for the American Opportunity Tax Credit, which offers refunds for tuition and other expenses related to higher education. Whatever the source, you won't know for sure until you file. If you owed money, the IRS would not be so laid back about collecting, so there's not much chance you'll end up having to pay more. You've got nothing to lose and quite a bit to gain. Ready to start filing your back taxes? Here are three steps you need to take! You'll need all your tax documents from the year for which you're planning to file. Remember, these refer to year you earned, not the year you were supposed to file. Your 2011 tax return was due in April of 2012, but covers what you earned between Jan. 1 and Dec. 31, 2011. If you've lost these forms, employers are supposed to keep them on file. Few people ever ask for them, so your employer's HR representative may not be used to finding them. The information may also be available online if your employer uses an electronic workforce management system. It might take a few days for your employer to find the appropriate forms, but since you've waited this long, there's no harm in waiting a few more days. If you can't find your documents, don't guess! Filling in tax forms with incorrect information might be considered tax fraud, especially if you guess low. The IRS might accuse you of fudging the numbers to get more money. Make sure you're only entering accurate information. Tax rules and rates change from year-to-year. Always check in the upper left-hand corner of the federal forms for the year of the return. You'll want to make sure you're using the forms for the year you're filing. Most tax filing software will let you file prior years at a discounted rate, but you'll still have to pay for e-filing. In some cases, you can deduct this amount from the refund you'd receive, so you won't have to pay anything upfront. If paying for tax forms is too frustrating, you can always find the forms in the IRS form library. It's tempting to think of a tax refund as free money and spend it on a creature comfort or a silly luxury. In fact, the most common decision people make about their tax refund is to purchase a big-screen TV. For many people, this is the biggest influx of cash you'll get all year. Spending it foolishly is a big mistake. If you don't have a plan for the money, it'll disappear into a thousand momentary indulgences. Make a plan once you see how much you'll get back. 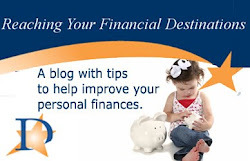 Just make sure your plan achieves a goal that's important and impactful to you financially. A prior year tax return would make a great start to paying down your credit card or other high-interest debts. It would also make a great emergency fund that could keep you out of debt in a crisis situation. This money could also be the start of a retirement nest egg that will get you in the habit of saving. Eating Out ... At Home! Destinations is a not-for-profit full-service financial institution serving members in the Baltimore area. Federally Insured by NCUA. Copyright Destinations Credit Union 2010. Simple theme. Powered by Blogger.